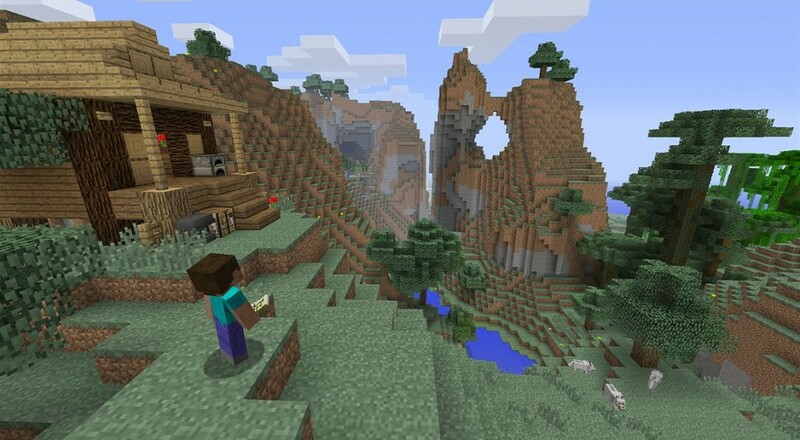 If you're a Minecraft fan and have been holding off on buying an Xbox One, Microsoft may have just the deal for you. A new bundle will be hitting the store shelves next week for North America that features the smaller and slightly more powerful Xbox One S coupled with Minecraft: Xbox One Edition. Amazon currently shows the bundle available for pre-order with a slated release date of September 30 here in the U.S. It should be available in Canada starting October 4, 2016, in the UK and Western/Central Europe around October 11, 2016, Australia and New Zealand around November 1, 2016, and later this year in Asia and Latin America. Page created in 0.6456 seconds.